Polliwogs must possess a basic knowledge of free and back and be able to swim 25 yards without stopping (or be “teachable”). In this group we work on perfecting the breathing pattern in free and teaching stroke work along with appropriate starts and turns. When swimmers turn 9 years old, they automatically advance to the Piranhas. Piranhas must have the ability to do 100 yards without stopping or be 9 years of age. 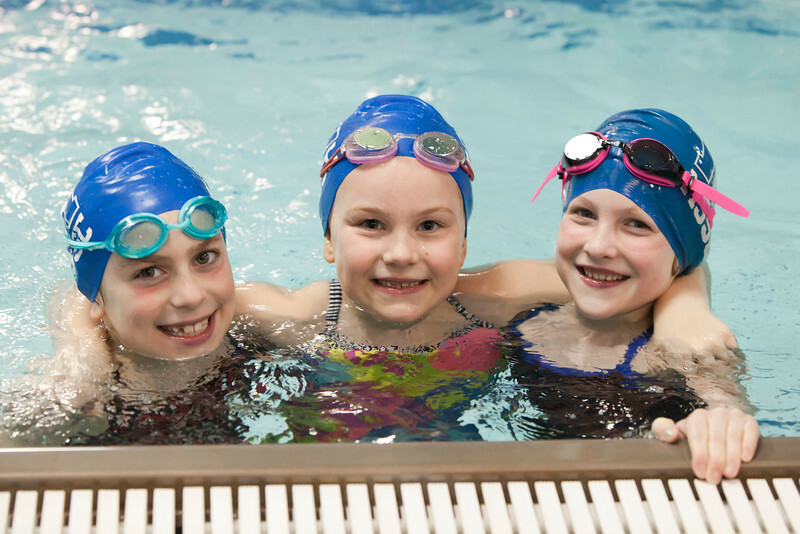 This group is proficient in free and back and able to do breaststroke. Piranhas will be doing more yardage, more pool time, and the beginnings of butterfly. Stroke, start, and turn techniques will be taught in this group. 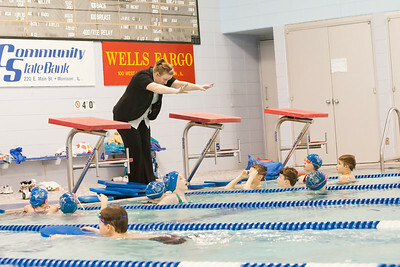 Piranhas are expected to compete in conference meets. 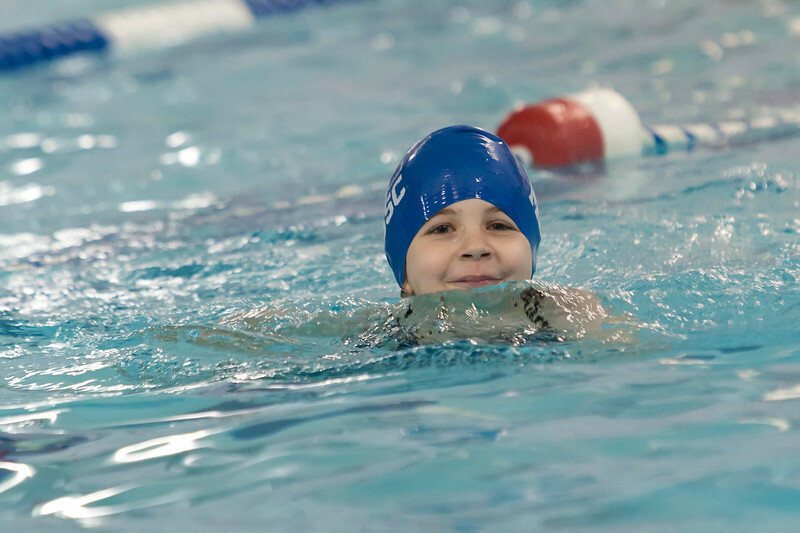 Know all strokes, correct turns, and be able to do starts. Dolphins are our intermediate swimmers. Stroke, start, and turn techniques are emphasized and refined in this group. Yardage and pool time are increased. Anaerobic (without breath) work is introduced. Dolphins are required to attend one meet a season. Dolphins should be in the pool a minimum of 3 days a week. Dolphins will be able to legally do all four strokes. Sharks are the more advanced swimmers. They have practices available every day, a minimum of 4 a week. They practice with more yardage and are constantly critiqued on their techniques and strokes. This critique is designed to enhance speed. Sharks will be introduced to hypoxic breathing (holding breath). Sharks should take every opportunity available to them to attend meets. A minimum of two meets are required throughout the season. Seahorses are the elite swimmers. 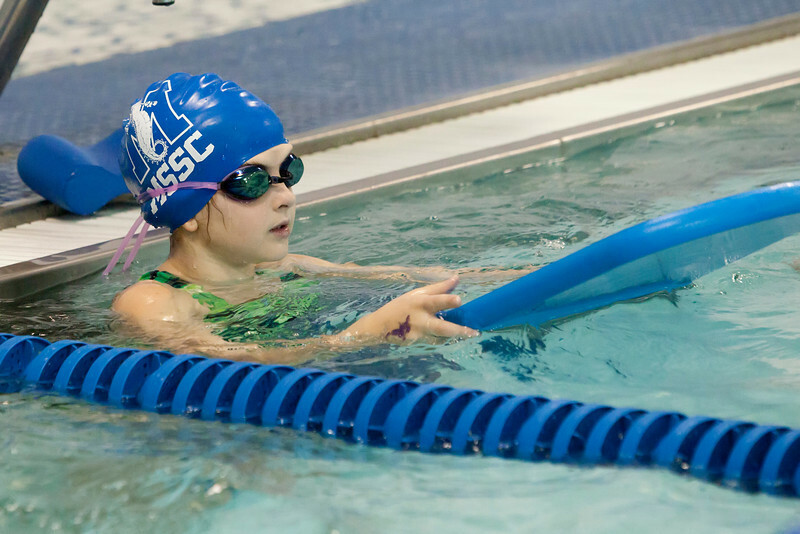 They practice every day, swim longer yardage, and are worked to enhance their speed. A one-half second difference in a finishing time can mean winning an event or placing far down in the pack. A double workout is at the discretion of the Head Coach. During the summer season it is encouraged. Seahorses should make every opportunity available to them to attend meets. 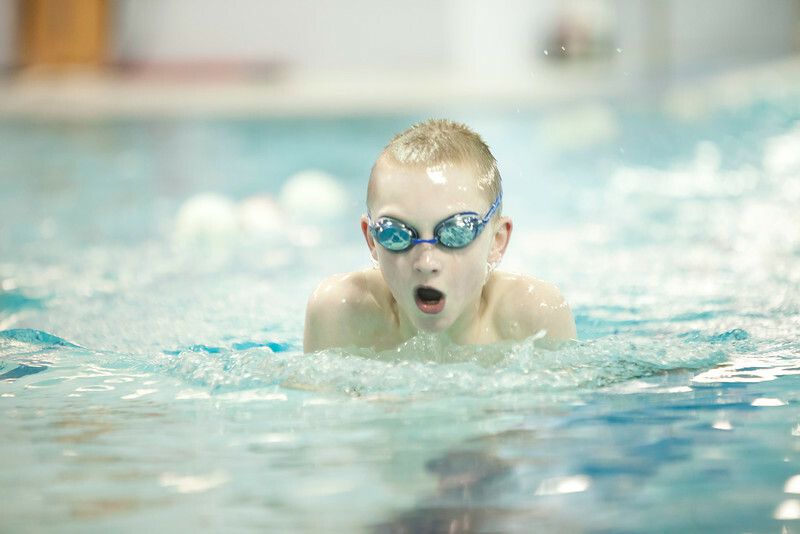 All advancement is at the discretion of the Team Manager- He/She will take into account not only abilities in and out of the pool, but maturity level as well.